Our passion for roofing traces its roots back to 1979 in the heart of Detroit, and since then we have never looked back. With thousands of successful projects under our belt, we can proudly say that we are one of the most trusted home improvement companies in Michigan, performing both residential and commercial construction work. 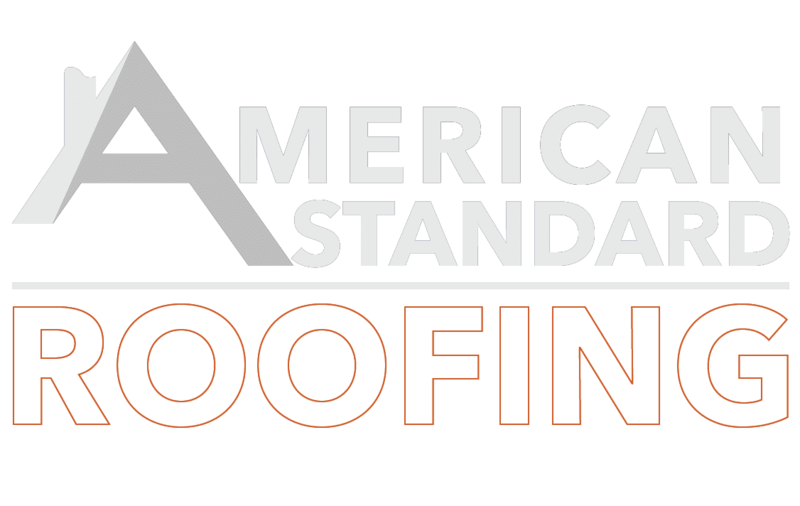 All of our installers are certified top notch professionals proudly serving Oakland, Macomb, Wayne, Livingston, and Washtenaw county. Enjoy that this is one of the biggest investments in your life. Therefore, it is important for us to do everything that we can to make sure you get the best quality install at a rock bottom price. Our estimators are always friendly & courteous, you are given the quote on the spot, and are encouraged to take your time making a decision. We are able to do an at home consultation with you or use our satellite technology to complete the estimate for you online instantly. We are one of the states largest installers, but we never sacrifice quality for volume. It is important to us that everyone in the organization kearns their living in a fair and honest way. 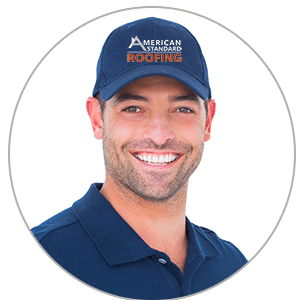 Metro Detroit roofing can be a scant-less occupation, the horror stories that we have heard throughout the years would terrify you. We want to help you beautify your home, one premium shingle at a time. They call use master elite because of all the certifications that we have earned, and trust me it has not been easy.